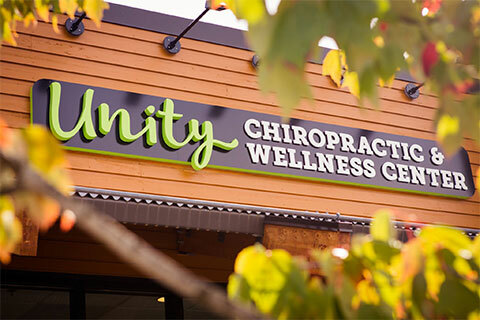 Unity Chiropractic & Wellness Center is committed to holistic healing and comprehensive wellness care. This range of treatment options enables them to address multiple issues and symptoms, from joint stiffness and acute pain to nerve dysfunction and systemic illnesses. We treat each patient as an individual, prescribing the right combination of treatment methods for that individual’s specific needs. This range of treatment options enables them to address multiple issues and symptoms, from joint stiffness and acute pain to nerve dysfunction and systemic illnesses. They treat each patient as an individual, prescribing the right combination of treatment methods for that individual’s specific needs. A wide variety of services is available, including Chiropractic, Acupuncture, Myofascial Therapies, Counseling, Nutrition, and more.